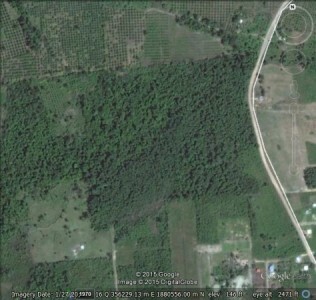 Best selection of homes and land for sale from across Belize find apartments, villas, condos and houses all for sale in Belize. Searching for property in Belize is easier thanks to Homesgofast.com which is now one of the world most established overseas real estate websites with Belize property. Our visitors come from all over the world many with the intention of finding cheap property, low cost housing, holiday homes, investment properties, and second homes abroad. Our property listings come from Belize real estate agents, property developers and homeowners seeking to sell property to international buyers. Whether you looking for beach front Investment Land for sale from an area such Corozal Belize to luxury property in a locations such as Ambergris Caye Belize offers some hard to beat opportunities. Belize real estate prices, compared to other Caribbean countries compare favourable . Close proximity to North America is also another compelling factor in choosing Belize as a retirement or holiday home investment. Belize is only a 2 hour flight from Miami, 2.5 hours from Houston, 3.5 hours from New York, and 4 hours from San Francisco. The inner coastal waters are shallow and are sheltered by a line of coral reefs, dotted with islets called 'cayes', extending almost the entire length of the country. Belize boasts the 2nd largest barrier reef in the world! Buying a property for investment could mean searching for beachfront property. Find some of the best deal in Belize by signing up to our property alerts join those who have saved money by being the first to know when a property is listed with Homesgofast.com . Thousands of subscribers use overseas property alerts so they don’t miss out on new listings posted by developers, agents and individuals. Important: When purchasing property anywhere... it is best that purchase deposits are held by a licensed attorney as escrow agent, to be sure your funds are safe and professionally handled. Additionally, all closing costs and fees relating to the purchase should be disclosed in writing prior to signing a contract and providing a deposit to the escrow agent. There are no restrictions on non-citizens or non-residents owning property. Foreigners can own property in Belize and receive Fee Simple Title. A non-Belizean as the same rights as a Belize to own property or a business. 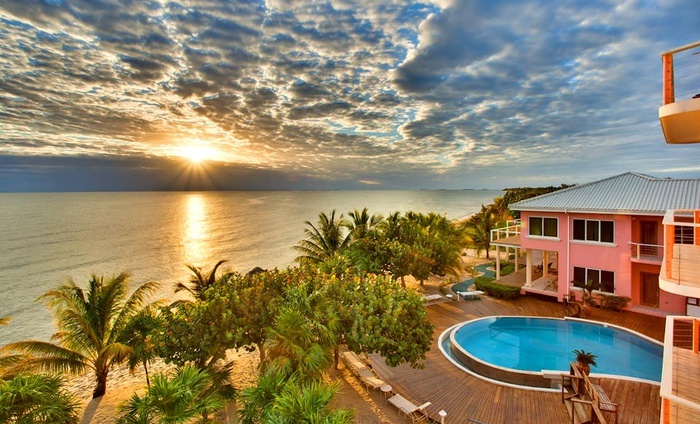 Belize is renowned as one of the easiest countries in Central America for foreign buyers. There are no capital gains taxes, no inheritance tax and low property taxes. The country operates as a member of the British Commonwealth. Since the official language is English, contracts are easy to understand making the purchasing process more comfortable. Laws are written in English as well. Talk to other property owners in the area or on the development to establish if there are any issues you should be aware of before purchasing (such as floods in winter, lack of water or electricity supplies in summer). Homesgofast.com has been successfully putting buyers and sellers together online since 2002! Our listings are promoted on multiple property websites. WE have a huge niche audience many of which arrive at our site by searching ‘Homes Go Fast” . Consistently popular property searches made by overseas buyers seeking Belize real estate at Homesgofast.com include, belize property prices, belize property for sale by owner, belize property for sale, houses for sale in belize, land for sale belize, belize real estate listings. 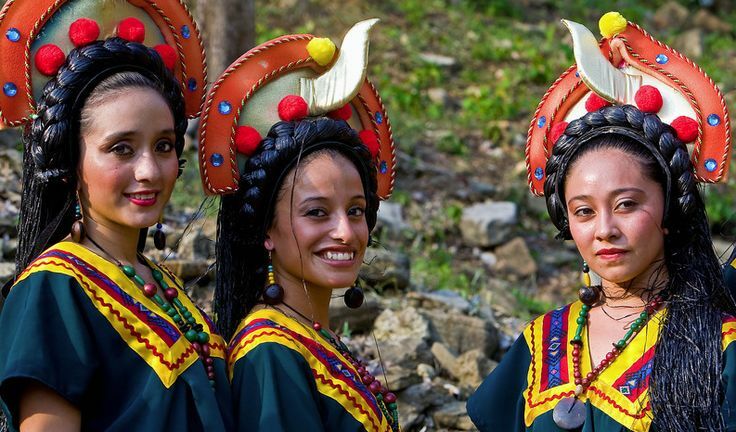 It is considered rude to greet people in Belize by their first names unless you know them well. Acceptable greetings in Belize include handshakes, pats on the back,and to show great appreciation, a kiss on the cheek.